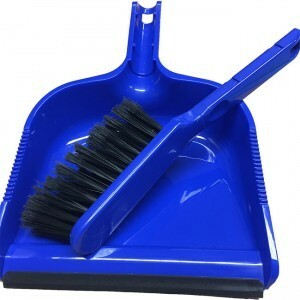 View basket “Micro-fibre cab cleaning cloths” has been added to your basket. 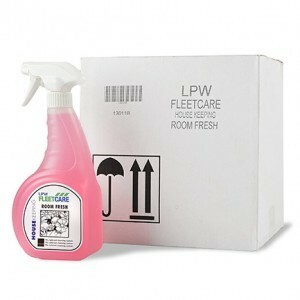 LPW Fleetcare’s cab cleaning driver packs are put together with the aim of helping drivers to keep their cabs in great condition, with 7 useful items. 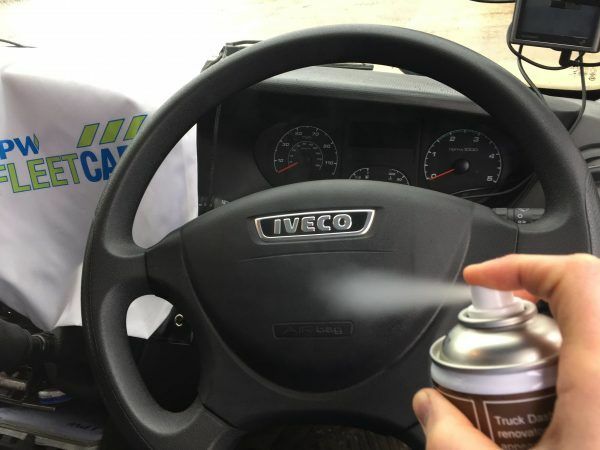 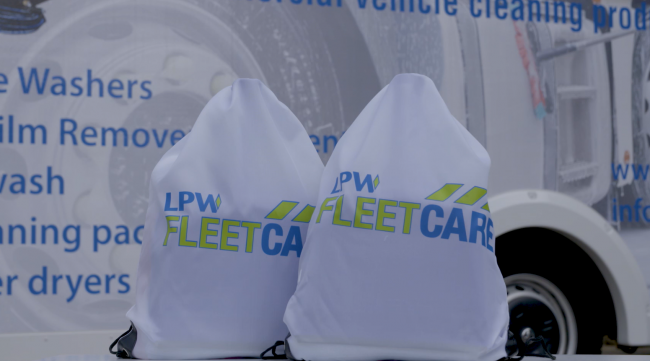 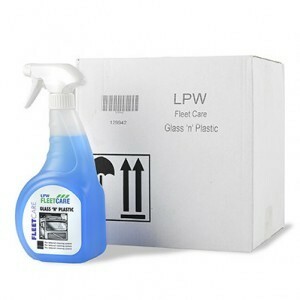 LPW Fleetcare’s cab cleaning driver packs are put together with the aim of helping drivers to keep their cabs in great condition. 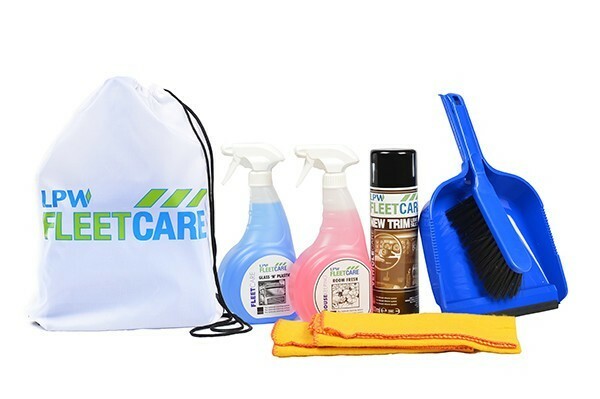 All contained within a handy drawstring bag. 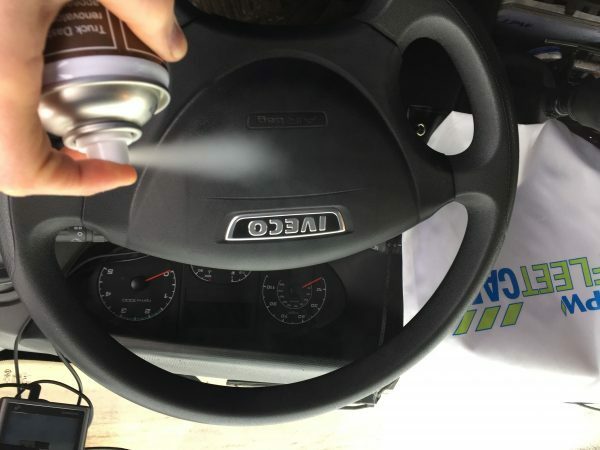 These packs encourage drivers to keep their cabs clean by providing all the necessary tools in one handy bag, that can be easily stored in the cab for use. 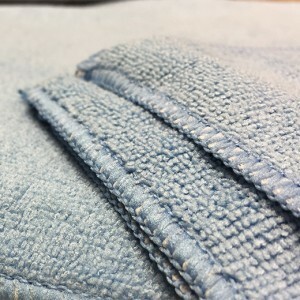 For safety sheets, please consult the individual item pages.